Our first Calgary Condo project, Mantra, will soon be starting construction. 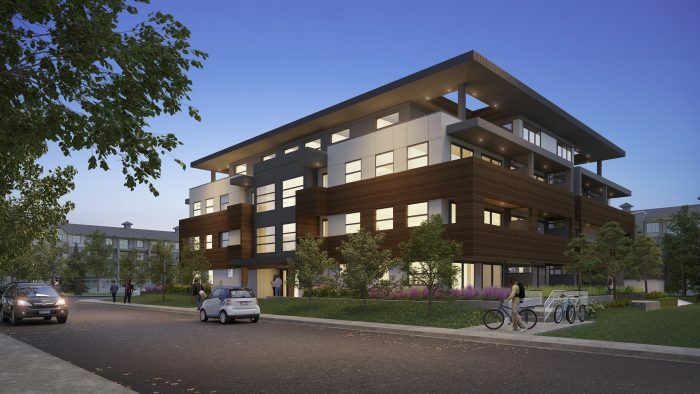 In the heart of Marda Loop, it offers 33 condos, from 1 bedrooms to spacious 3 bedroom units. Steps to trendy shops and perfect urban lifestyle in a quiet location.With underground parking and a strata owned shared car.